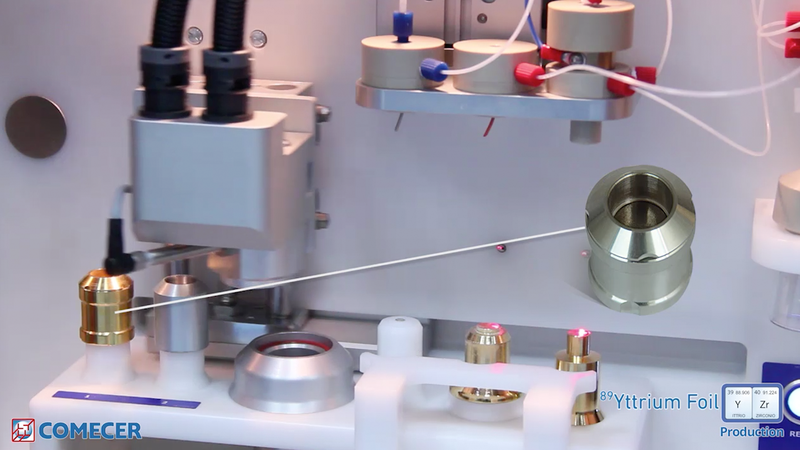 Comecer will be present at the 2nd Donau Symposium – Biomarker Development, Molecular Imaging & Applied Diagnostics at Park Hyatt Hotel in Wien, sharing the exhibition booth with the local partner DSD Pharma. 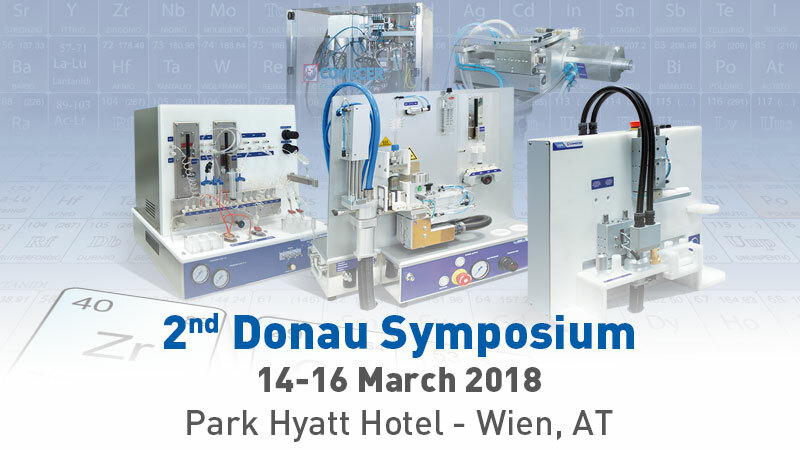 This 2nd Donau Symposium meeting intends to provide a forum to open-minded experts both from academia and industry in the field of molecular pathology, laboratory medicine, nuclear medicine, clinical pharmacology and beyond who share this vision and like to engage in advancing effective and individualized treatments based on novel and validated diagnostic approaches. We hope you will come to our booth and chat with us!